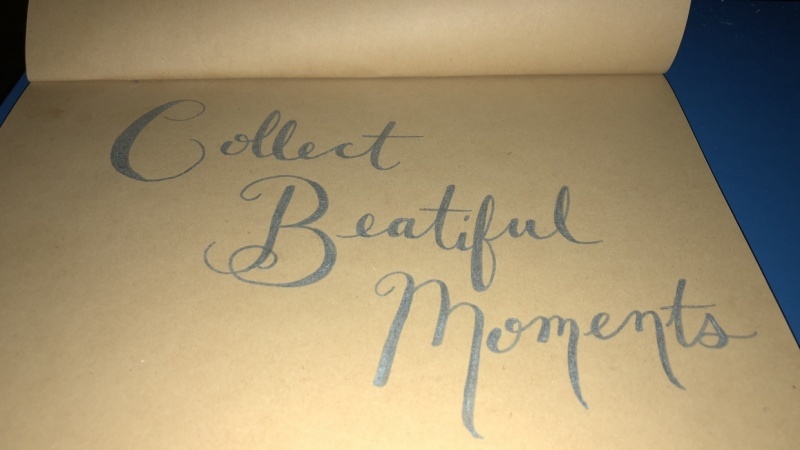 Faux Calligraphy is a basic lettering technique that can be broken down into three simple steps. It is great for beginners because it doesn't require you to understand how to hold a brush and control the tip. 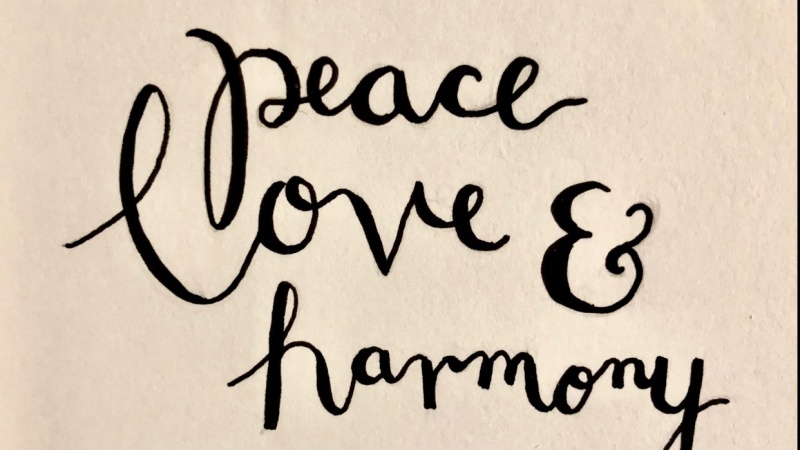 I consider Faux Calligraphy the "fake it until you make it" skill because it will give the same finished look as real calligraphy or even using a brush lettering tool. Faux Calligraphy does take longer to complete, but that is the trade off for imitating a technique, isn't it? For this course, I do have practice pages that can help you along the way. I encourage you do to practice the 10 basic strokes using my Faux Calligraphy Technique. I also have all 26 Letters of the alphabet and 10 pages of practice words available for you, too. The final project to this course is to write your favorite THREE WORD quote. Why three words? Because Faux Calligraphy takes so much longer, I don't want you spending all night trying to illustrate a full poster when you're just getting started! All that is for another time. Chris is an artist and writer currently living in the southern part of the United States. She studied English and Fine Art at the University of Mississippi. Her writing focus was African American literature and her art focus was figure drawing. Chris loves painting on her iPad along with using traditional media. She loves using charcoal, pastels, and oil paints the most. Lettering on iPad for Beginners!